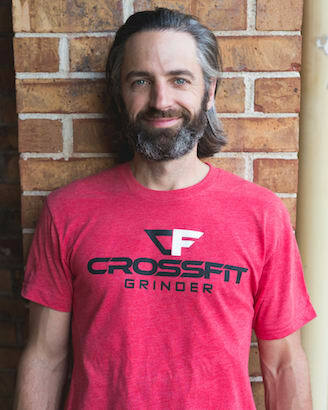 In my first four years owning CrossFit Grinder, I have benefitted far more from being a client than I have as the owner. 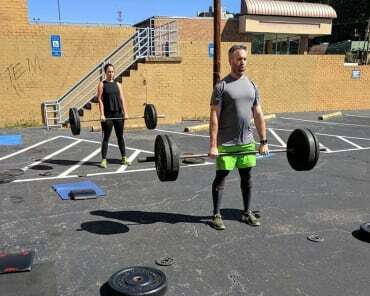 CrossFit Grinder was founded by my cousin, Brad McLeod, a former US Navy SEAL. 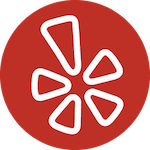 When I first stepped foot in the Grinder back in March of 2014, I was 50 pounds overweight, had severe lower back pain, and couldn't do a single pull-up. My cousin told me that I was suffering from back pain because I was overweight and had a weak core, and assured me that I could cure my pain by eating real foods and doing CrossFit 3-4 times per week. He was right, and I cannot thank him enough! CrossFit has changed my life beyond my wildest dreams, and I cannot wait to share this gift with you too! 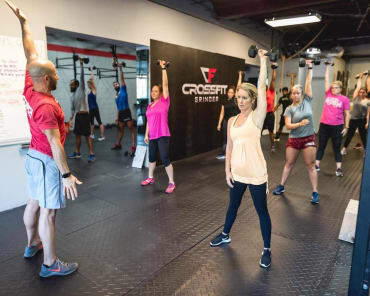 Join Us For Comprehensive CrossFit Classes Right Here In Sandy Springs! 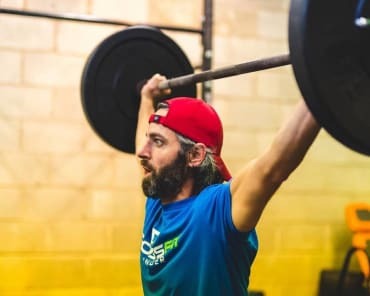 While CrossFit high-intensity workouts worried me at first, Grinder was great because they have great coaches and members on all levels of skill and development. Great coaches, great teams of athletes, and a family atmosphere. Encouraging atmosphere, continuing education from coaches, and a smaller gym for a more personalized experience. I’ve been going here for a year and I continue learning. Loving it so far! From time to time, CFG has a 6-week challenge that includes 3 classes per week and a meal plan. There challenge also includes before/after photos and body-fat measurements. It's forced me to get back into the gym, and the team effort really helps. This is much more exciting than going to the gym alone. There are new and exciting workouts each time. I'm in week 3 of the challenge classes, and I'm already seeing improvements (both in fitness and other areas of life). I also did a one-on-one foundations class with Coach Daniel, which was super helpful as I am trying to transition into the regular Crossfit classes. The coaches I've had so far are all very nice and have made me feel very comfortable since this is my first time doing Crossfit. I'm looking forward to doing more classes!